A few Hours Back Macho Hero In South film industry Rana Dhagubatti announced that the next season of No.1 Yaari will Air soon. 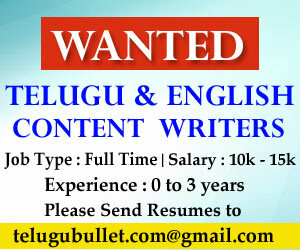 “A Sweet Friendship Refreshes the Soul”, Rana Daggubati No 1 Yaari Show Refreshes Our Mind, Netizens Opinioned. 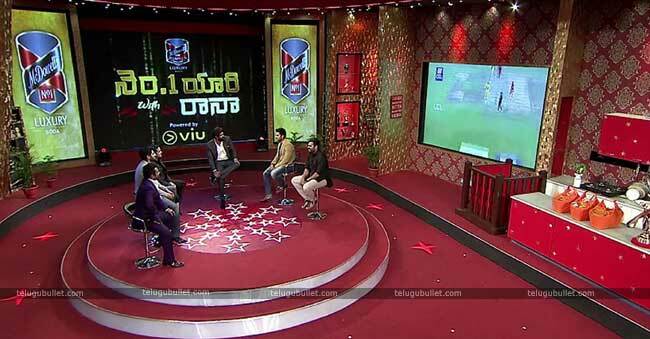 After the Successful season 1, No.1 Yaari, a friendship show is back again with its season 2. No.1 Yaari Season 2 is a talk reality show where the Telugu heroes and heroines are welcomed with their close friends in the industry to share their bond off the screen. The Friendship and the fellowship are thought to be the most surprising bonds occurring in the life of a person which should be delighted in the Busy world. In the First season big names from the industry appear as a guest, But details not revealed yet about season 2, one can have the chance to raise their fellowship than at any other time. This talk Show No 1 Yaari brings the friendship of a big name before the media as it is the magnificent stage to praise the soul of the fraternity and friendship. Last season Baahubali Director SS Rajamouli and Producer Shobu Yarlagadda, Akkineni Akhil, Naga Chaitanya, Taapsee Pannu, Rakul Preet Singh, and few others were found in this scorching show and now we need to pause and watch that what the team of No 1 Yaari has arranged this time. 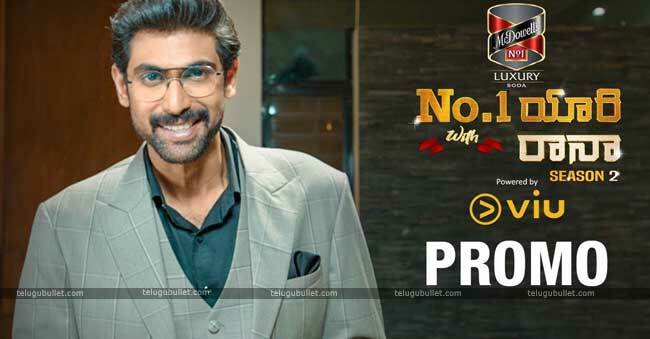 The first show of Rana Daggubati’s No1 Yaari will commence on seventh October. Balalladeva took to his Twitter Page and wrote, “We are back to celebrate friendship once again… No.1 Yaari with Rana Season 2 airing from the 7th of October. 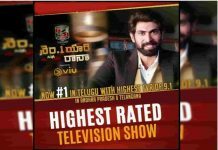 Download the Viu App and enjoy the show: @No1_Yaari | @Viu_IN | @GeminiTV | #No1YaariWithRana.”. 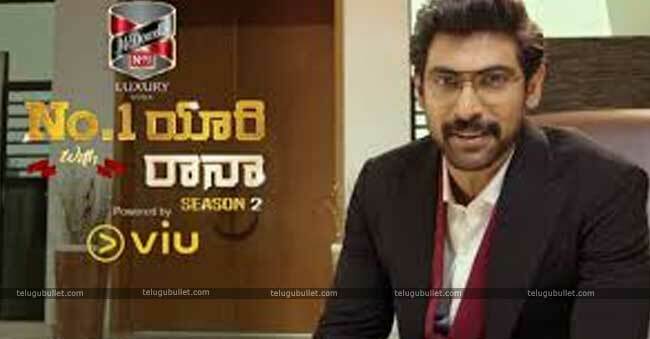 On the work side, right now Rana Daggubati is occupied in his upcoming film NTR biopic, which is being a director by Krish Jagarlamudi.